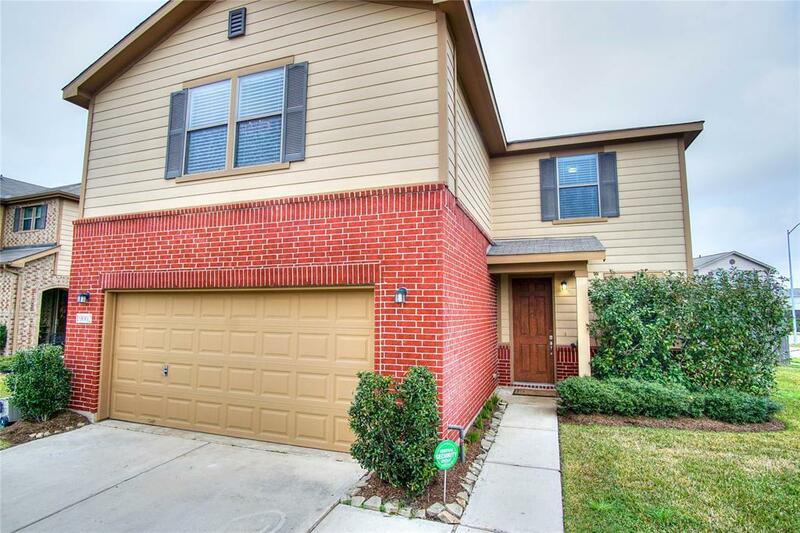 This must see 4 bedroom 2.5 bath home is truly stunning! 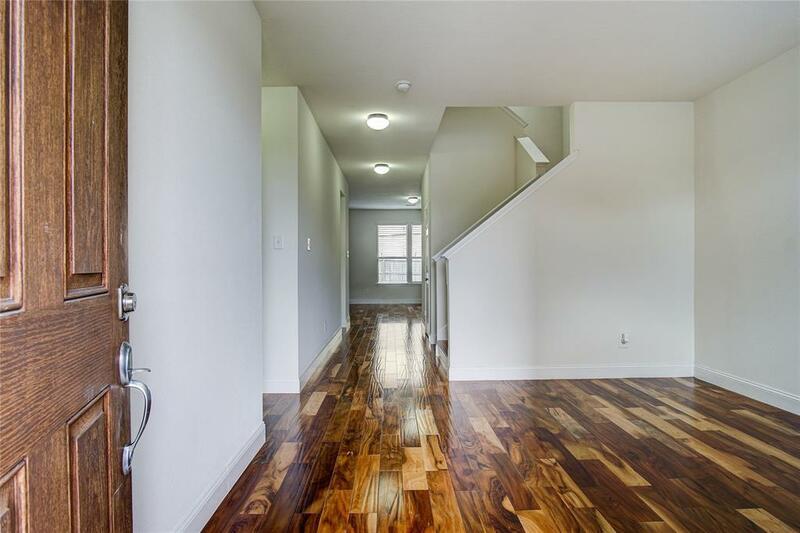 Upon entering you are greeted by a sizable formal living room with hardwood flooring! 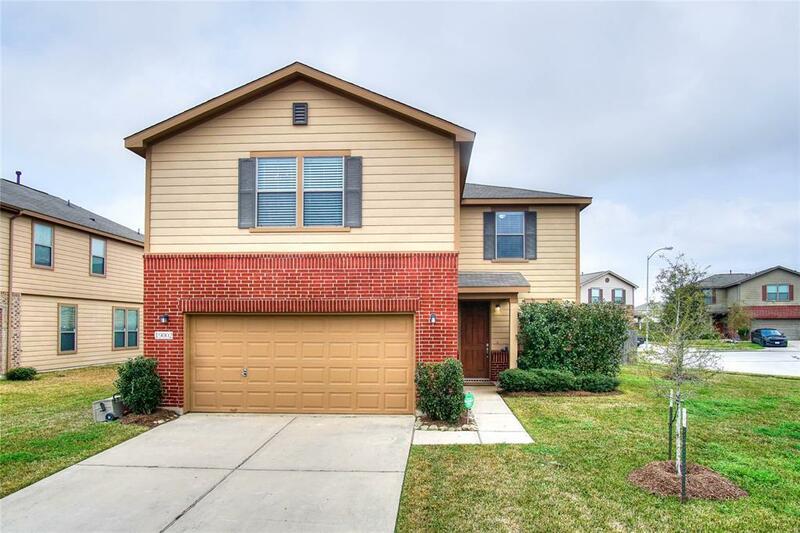 After passing through the front entryway you come to a beautiful family room featuring hardwood floors, a recessed media niche and a wall of windows that shower the space in natural sunlight! Whipping up your favorite recipes is a real treat in the lovely kitchen equipped with laminate countertops and backsplash, vinyl flooring and cabinets that provide unmatched storage space! 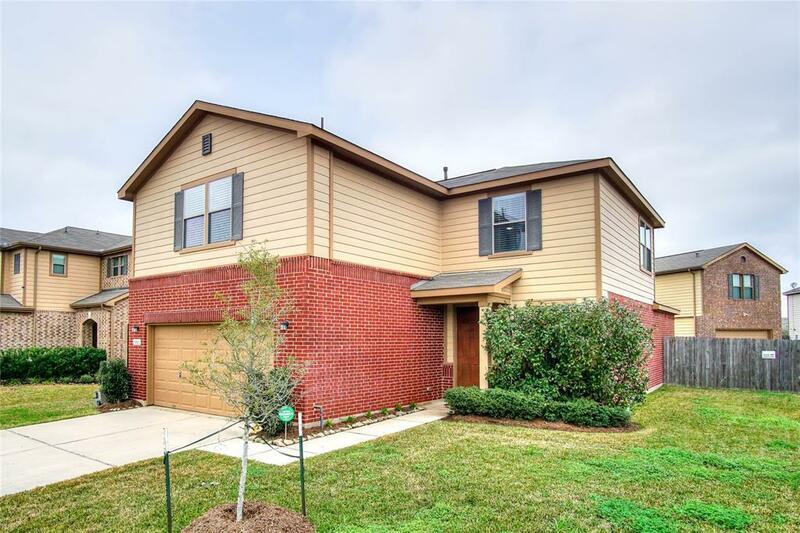 In the evenings, withdraw to the spacious master suite complete with wood flooring, a walk-in closet with built-in shelving and a luxurious bathroom showcasing double sinks, vinyl flooring, a garden soaking tub and a tiled walk-in shower! The second floor houses a game room and all three secondary bedrooms! The home also has a large backyard with plenty of green space for all your favorite outdoor activities! Don't miss out, this amazing opportunity won't last long!